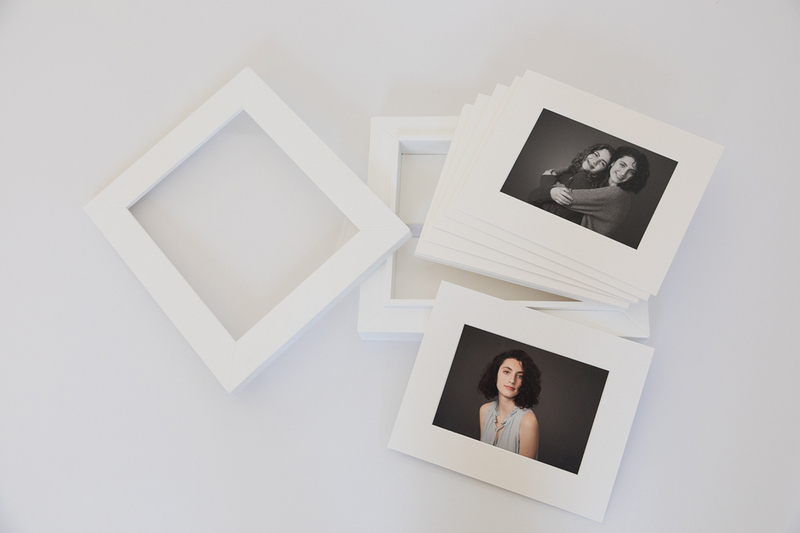 Our portraits are designed to be part of your life and part of your home; there for you to enjoy every day. Our clients have long appreciated the beautiful watercolor and canvas portraits that have added so much love and warmth to their homes. 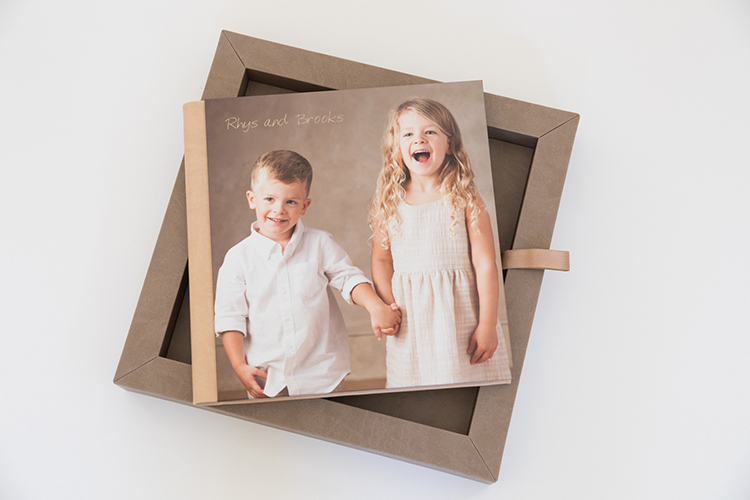 We’re excited to be able to offer yet another fabulous way to display your portraits! 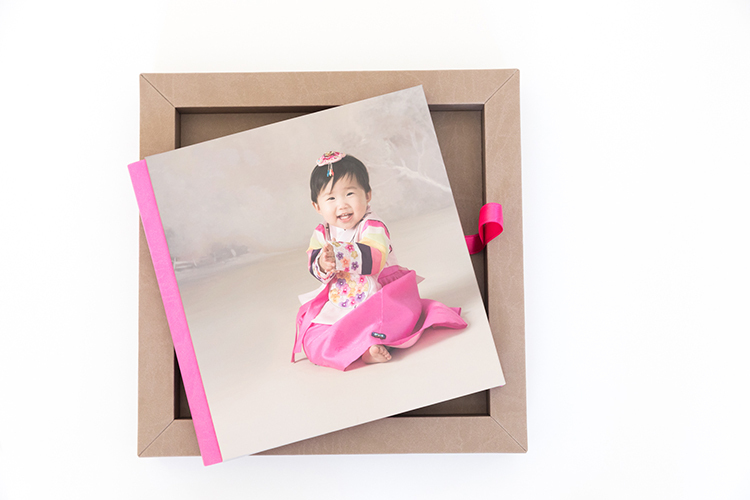 Our stunning line of albums and image boxes are perfect for coffee table and book shelf displays. 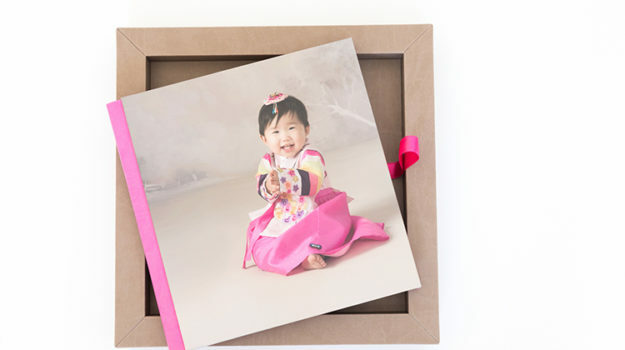 Perfect for collections of smaller prints from your session. Give us a call! 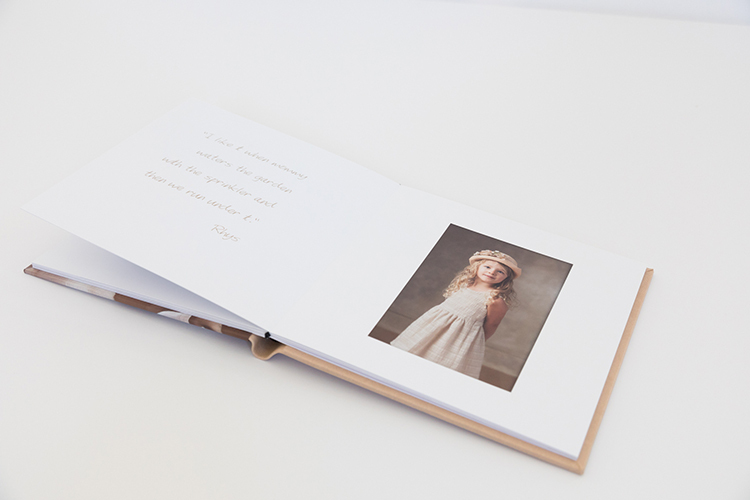 We’d love to show them to you!